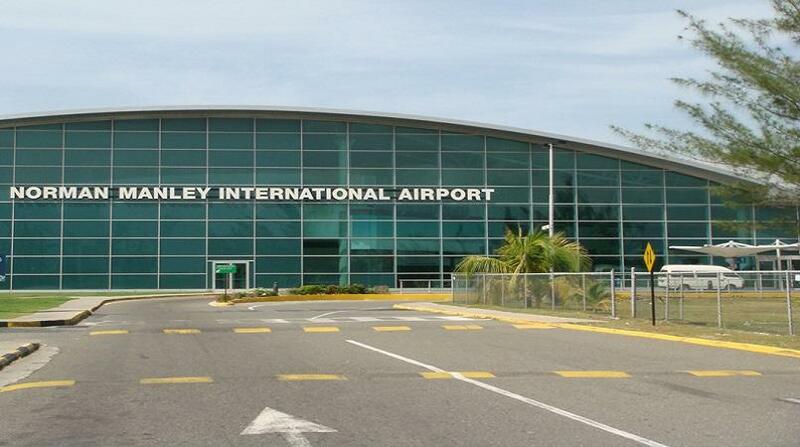 A total of eight companies have been pre-qualified to bid for the Norman Manley International Airport in Kingston. A statement from Managing Director of the Development Bank of Jamaica (DBJ), Milverton Reynolds, on Tuesday, said the bidding will result in a long-term concession agreement through a public/private partnership. 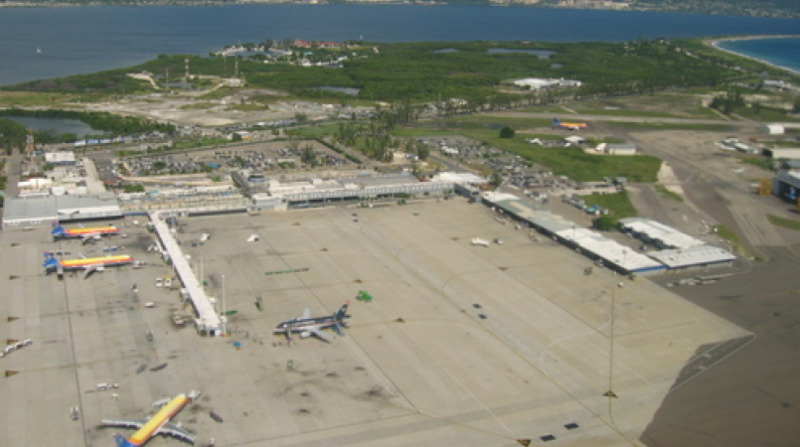 The successful bidder will operate, finance, develop and maintain the airport. Reynolds said the DBJ will now issue a request for proposal to the pre-qualified firms, following which they will be allowed to conduct due diligence to support the preparation and submission of their bids. The Cabinet is expected to announce the preferred bidder by the fourth quarter of this fiscal year. An invitation for pre-qualification for bidding was launched internationally on February 20, with the DBJ reporting that nine applications were received by the May 1 deadline.